Most people perceive healthcare clinics to be one of the same banana, and the only denominator that differentiates one from the other is the field of specialisation (e.g. a physio clinic is different from a podiatry clinic, but all physio centres are pretty much the same because they employ the same type of modality). If you are a clinician or a medical professional with a private practice, this becomes an outstanding issue. Yet, you cannot fault the populace for having such perception. So how will your practice stand-out from the others in your locality? While your many years of training and experience as a medical practitioner can speak on their own, patients may be more interested on your reputation, affordability, amiability, and “gentleness.” Yet then again, how do you communicate these to your patients and prospects? The way you relay information about your practice is directly proportional to how it is received by your audience. 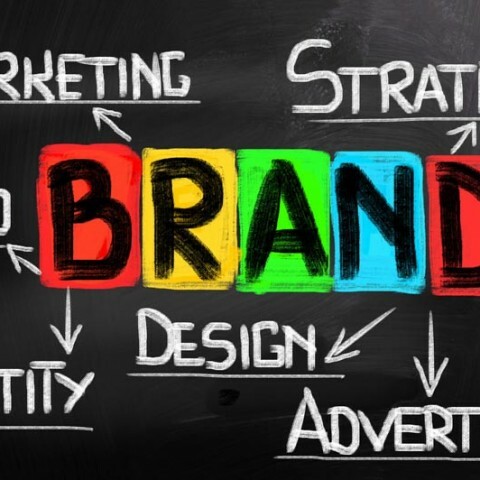 All of which are encapsulated into your branding, and branding is how you can set your practice apart from those which have the same modality as yours. 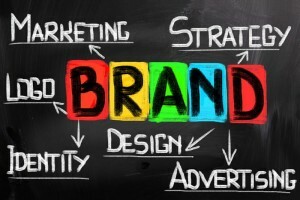 Your brand should be unique to your medical practice and clinic. It sets the essence of how patients and prospects can identify you from the rest. [Site_name] has helped many medical practitioners and healthcare clinics build their brands that enabled them to connect with their patients with a personal touch. Your logo, theme, colour choice, and advertisements (online and offline) are all going to matter because they play part on how people see you and hear about you. Allow us to assist you in all of it, and let your practice branding have a life-blood of its own.